PSST. NEW PASSENGER. PASS IT ON. UK singer songwriter Passenger’s rise to superstardom here in Australia (as with the rest of the world) was an altogether swift one. Although his three previous albums did very little down under, it was that lead single from ‘All The Pretty Lights’ (‘Let Her Go’) that really got the ball rolling. And how. It might have missed the top spot in his native UK, but here in Australia – as with a number of other territories around the world – it bulleted to No.1 in just its third week in the top 50 and wedged itself there for five weeks, not even exiting the top five until two months after that. It went seven times platinum. The album also hit platinum and hit No.2 here in Australia, perhaps our thanks to Mister Rosenberg for choosing to record it in Sydney. 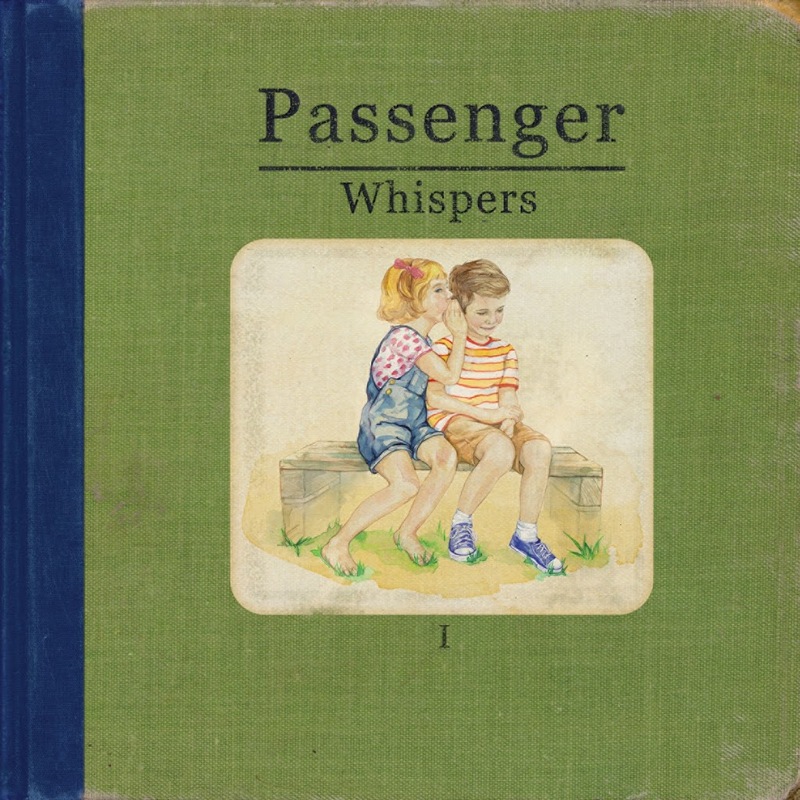 Fast forward 12 months and Passenger is no doubt hoping to replicate that success with the release of his new album ‘Whispers’ in the middle of the year. Like its predecessor, it’s recorded at Sydney’s Linear Recording Studios and is set to contain a host of new tracks, some of which were penned before the dizzying success of ‘All The Pretty Lights’, all of which aim to take the listener on a journey through “love, death, growing up and getting old”. ‘Whispers’ will be released in Australia on Friday June 06. Pass it on.